I was appointed to the post Assistant Director for Corporate Parenting and have been able to review the services that are my responsibility. I have a number of years’ experience in social work and working in social care organisations and I'm pleased that I can bring some of my experiences into my daily work with Kent County Council (KCC). I have enjoyed my first months with KCC and have been impressed with the managers and practitioners as they reflect a passion and commitment to the children and families we work with. I see my key priority to ensure we actively promote our corporate parenting responsibilities, ensuring we provide good services to looked after children and adoptive families. This corporate parenting responsibility includes our multi-agency partners’ in health and education as well as district councils. 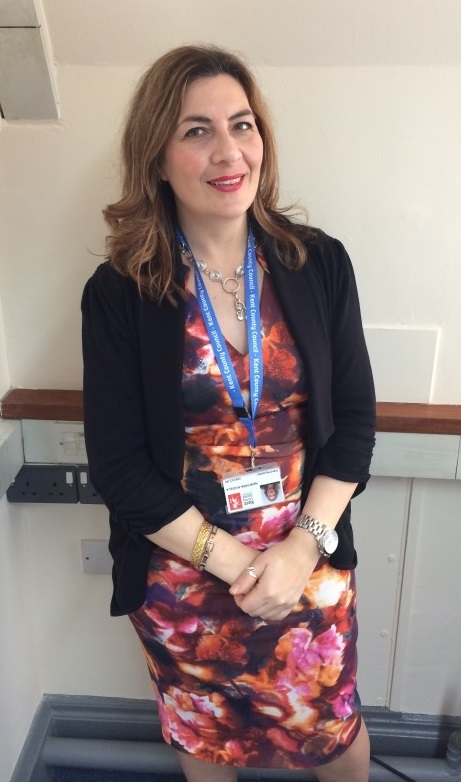 There have been many changes in the Adoption Service over the last 12 months with the very welcome appointment to the Head of Adoption Services in Sarah Skinner. She is working with our innovation partner Coram to deliver our vision of outstanding adoption services. Going forward, the Adoption Service will continue to develop increasing the timeliness for children who are being placed for adoption; enhance the Post Adoption Services enabling therapeutic support to adopters and extend this offer to Special Guardianship carers. We are working with our local authority partners Medway and Bexley to provide increased choice of placements and carers for children. This also provides an opportunity to develop excellent practice sharing expertise. We are mindful of Central Government budget reductions and the impact this has on the services we offer. We are working hard to ensure that services are not compromised and we continue meet the needs of the children and adopters who need our support.